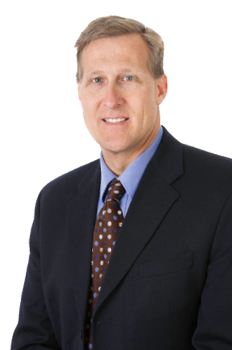 Dr. Paul Rud joined Northern Orthopedics, Ltd. in 1993 as a general orthopedic surgeon. Dr. Rud enjoys the challenge of helping patients with arthritis get back to doing what they love to do. Dr. Rud is excited to be this year's medical honoree. To Dr. Rud, please visit his fundraising page today! Courtney first began experiencing joint pain in December of 2004, when she was only 12 years old. A few months later she was diagnosed with polyarticular juvenile arthritis. 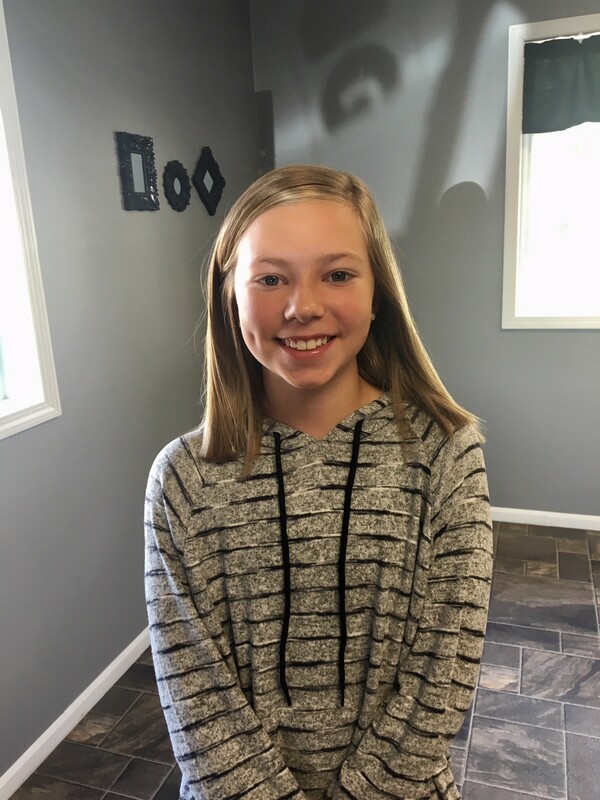 Her Juvenile Arthritis (JA) not only affected her ability to play the violin or her favorite sports but also simple things such as opening up her locker or brushing her hair became extremely painful. After years of searching for a medication to ease the pain without causing intolerable side effects, she eventually tried Humira injections. These injections helped ease her pain greatly through her high school years. 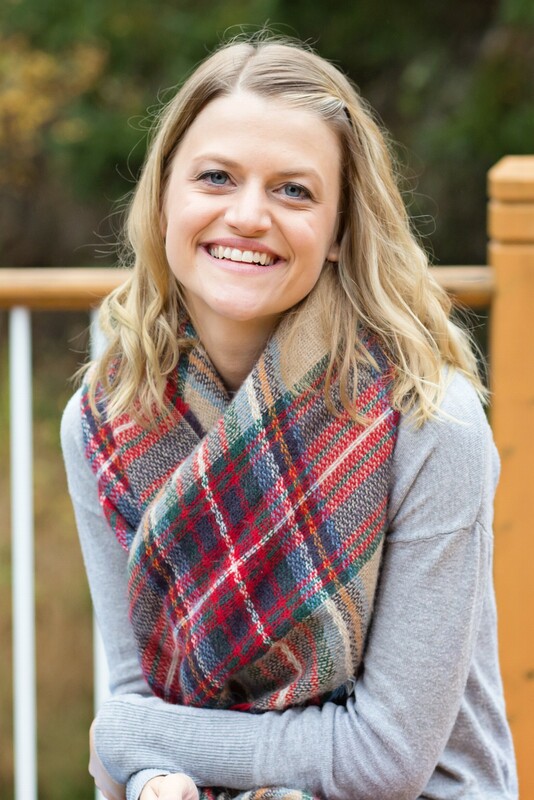 When she was 20 years old, Courtney’s pain moved to her back and chest and she was diagnosed with enthesitis-related arthritis, which affects the connective tissue where tendons or ligaments attach to bone. Soon after her diagnosis of JA, Courtney became passionate about raising awareness of juvenile arthritis and other rheumatic diseases. With the help of her family and supportive community, she put on several fundraisers for the Arthritis Foundation and has raised thousands of dollars to help find a cure. She now lives in Sauk Rapids with her husband and is very honored and excited to be the 2018 Adult Honoree for the Walk to Cure Arthritis. To support Courtney, please visit her fundaraising page today! Maya was diagnosed with juvenile arthritis at age two. It all started when she experienced swelling in her knee and had difficulty walking up the stairs. After making several trips to the doctor and going through surgery to drain her knee, the swelling came back. Finally, a visit to see a Pediatric Rheumatologist at Children’s provided the official diagnosis of pauciarticular juvenile arthritis (JA). Lots of shots were endured in the first couple years to find the right medication to manage her arthritis. She eventually responded to treatment. Thankfully, her arthritis is now in remission and she is an active 7th grader involved in sports and music. One of her favorite sports is basketball and she also enjoys writing, swimming, being creative and hanging out with family & friends. Maya lives in New York Mills with her family: Mom and Dad, older sister, younger sister, younger brother and two kittens. One of the special programs that Maya has been able to attend is Camp Cambria. For the last three years, Maya has had an amazing time connecting with other kids, learning more about arthritis and experiencing fun activities. She says the people at camp are awesome and she can’t wait to go back this summer! Maya has been participating in the Walk since 2008. Soon after her JA diagnosis, her family was connected to the Arthritis Foundation. The positive impact of that connection helped to encourage them throughout their journey. In turn, the Walk became a wonderful way for Maya and her family to come together, see other JA families and do what they could to make a difference for all those that are affected by arthritis. Team “Maya’s Mission” has enjoyed being able to support all the Arthritis Foundation is doing and they will keep walking to help find a cure for arthritis! To support Maya, please visit her fundraising page today!